This book explores the link between food and mood due to food intolerance. Natural and man-made food chemicals are linked to causing depression, anxiety, anger, brain fog, ADHD and other similar moods in many people. The book includes many personal stories, links to research, the best elimination diet to determine triggers, and some existing treatments. 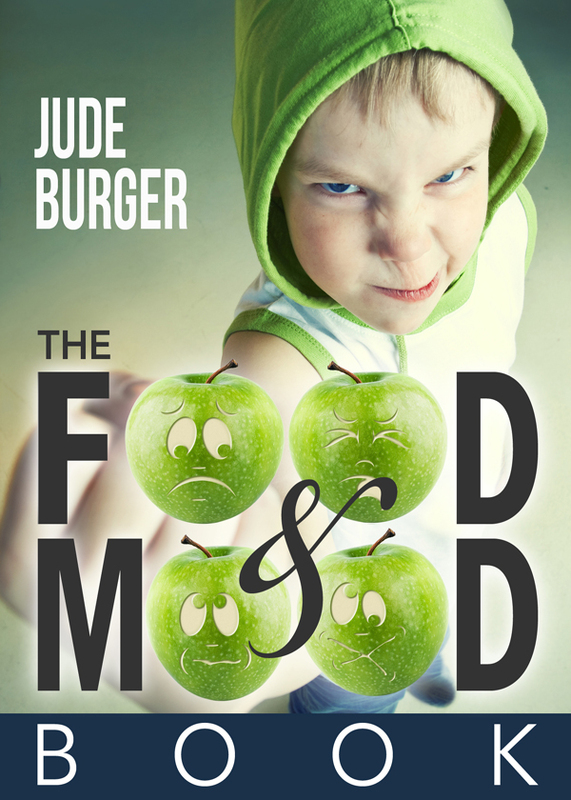 You can purchase the book online from Amazon or Smashwords in multiple eBook formats at http://www.amazon.com/Food-Mood-Book-Jude-Burger-ebook/dp/B00H4XBISY.